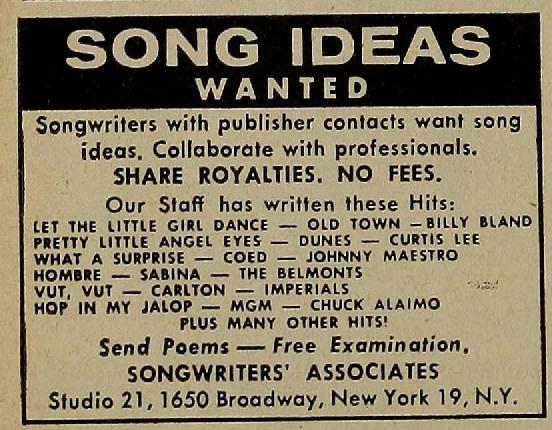 As promised, here is yet another vintage song-poem ad, dug up, rescued and sent my way by a reader named Pete. This one is from 1948. THANKS! I'm not going to blather on much about this week's feature. Suffice it to say that it is a Vietnam era Tin Pan Alley release, with some truly meaningful thoughts about those who have given their lives for freedom, mixed in with some equally misguided thoughts about the need for our soldiers to have been in Vietnam in the first place, all set to a plodding pace and a rote reading. I'll also throw in that, at nearly four minutes, it's unusually long for a song-poem. 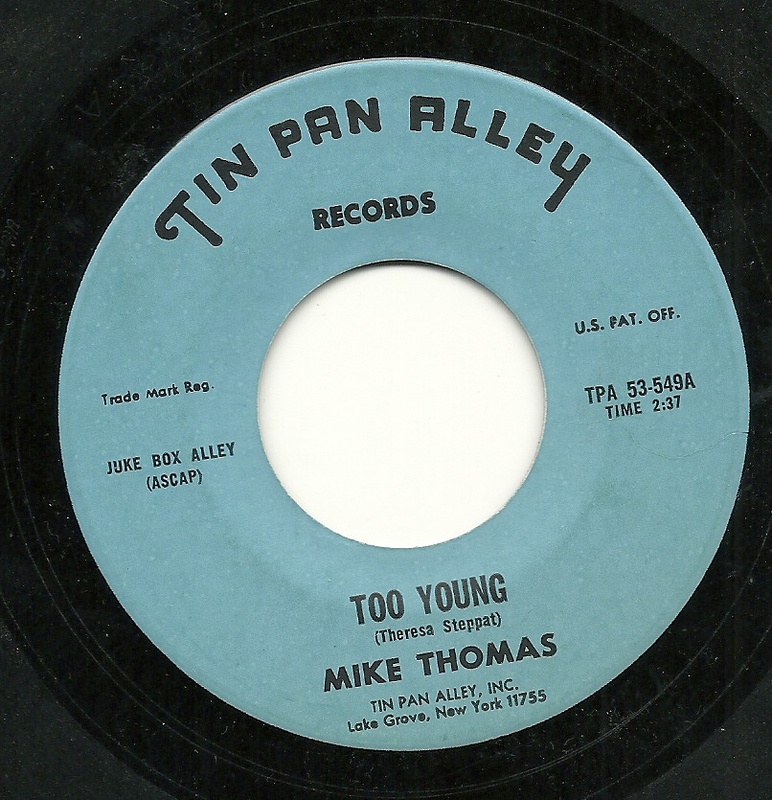 On the flip side is a tremendously peppy number, titled "Too Young". I think the lyrics here are about wishing to pursue the girl of his dreams at age 17, but not having the will to do what he thinks it takes, although there's enough vagueness here that I realize I may be missing something. 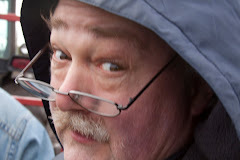 First, it's time for my yearly explanation that the middle of May is exceptionally busy around our house, which is why it's been a long time since I posted. 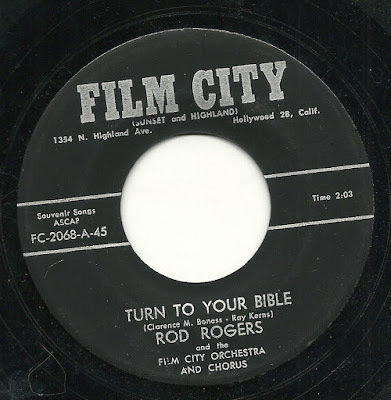 Here we have two religious lyrics, both sent to the good folks at Film City by frequent lyricist Clarence M. Boness, whose work I've featured here at least three times before, in what were largely lyrics written in tribute to the military. Here, he has in mind an even higher power than the U.S. Army, et al. And who better to give these songs musical life and power, but Rod Rogers (Rodd Keith), who had a background which included some Gospel singing himself. While listening to the flip side, "Take Over My Life", the word that came to mind was "Turgid". I'll be back on Monday with a Memorial Day-related post! Before getting to today's feature, I'd like to offer up the first of a series of ads that a reader and correspondent named Pete was nice enough to send my way. Thank you very much, Pete. The first one is an issue of TV/Record mirror in July 1962. I am very dubious of the "Songwriters' Association"'s claims to have placed their songs on either side of the records listed, the first two of which contained genuine smash hits. Just the fact that they asked for "Poems" instead of "Lyrics", to say nothing of the fact that this is based on the idea of an unsolicited lyric being made into a hit record, indicates what these folks were up to. 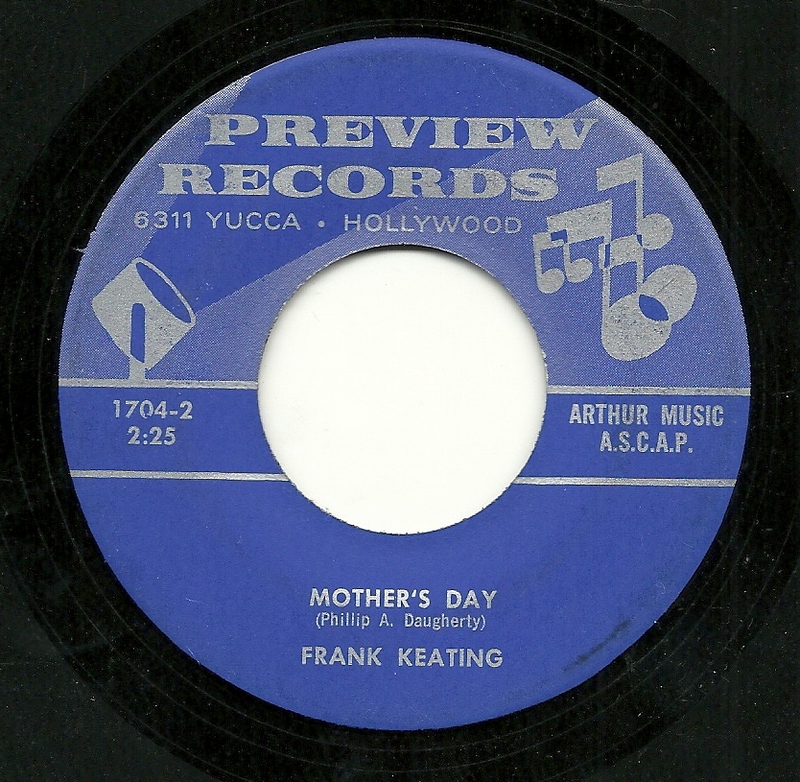 Today, at least in the U.S., is Mother's Day. 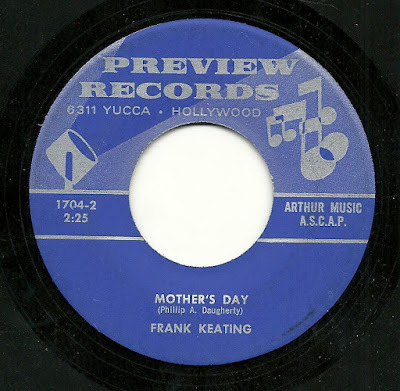 And who better to sing about his mother than former Governor of Oklahoma Frank Keating? 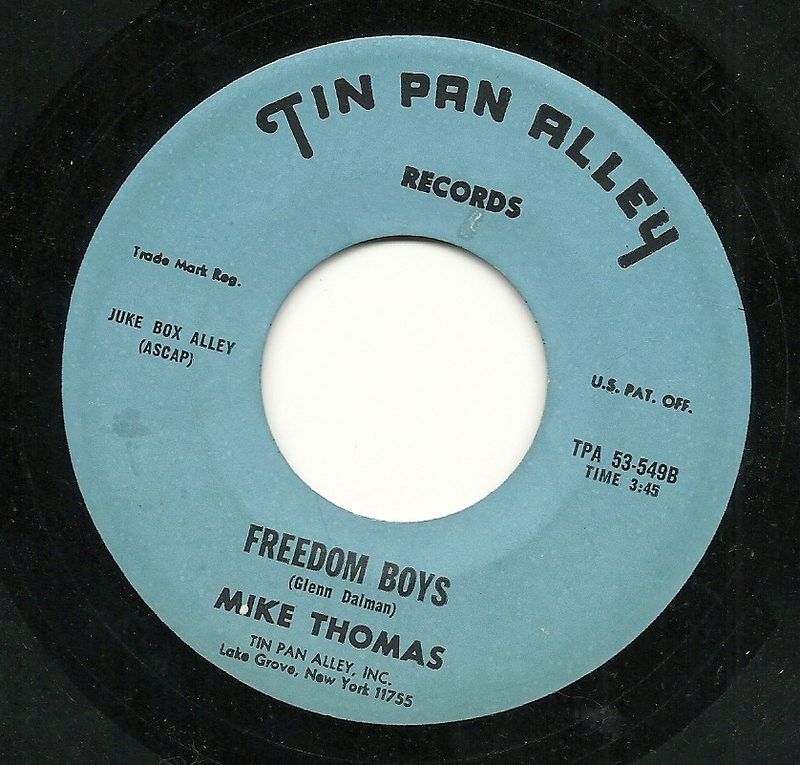 Well, while that is the name on the label, sadly, the vocal here is actually not by a notable American politician. 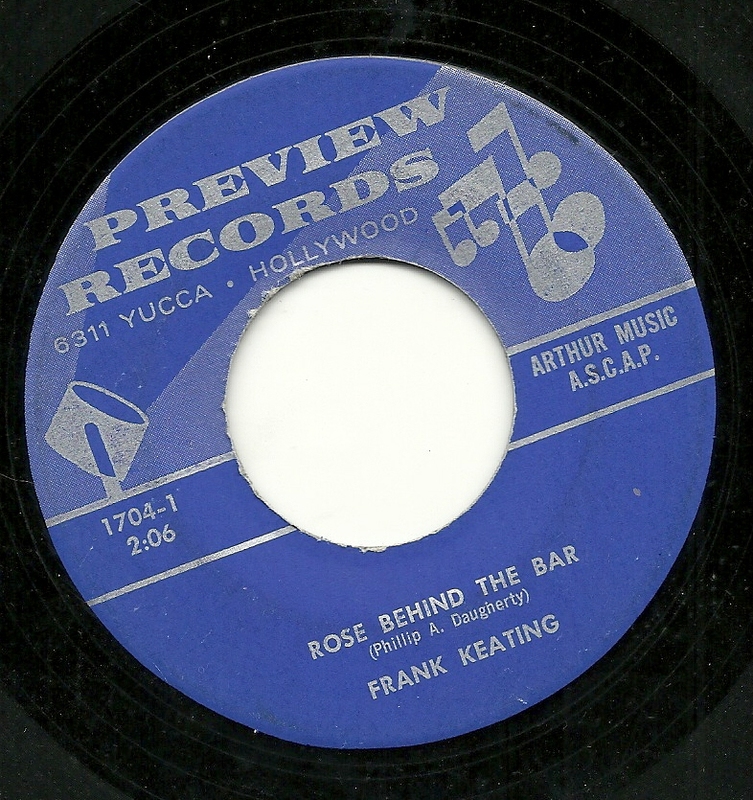 No, even a cursory listen will demonstrate to those in the song-poem know that although the label says Frank Keating, the singer here is Rodd Keith. And a bittersweet lyric it is, indeed, as Phillip A. Daugherty's lyric poignantly recalls his late mother, and looks forward to the day (which he seems to think is coming soon) when the angels will guide him to meet her in heaven. So the lesson is, that if she's still around, call your mother. On the flip side is another Daugherty lyric, this time to a song titled "Rose Behind the Bar". This one lopes along well enough, with a pleasant melody and a nice vocal from Rodd. 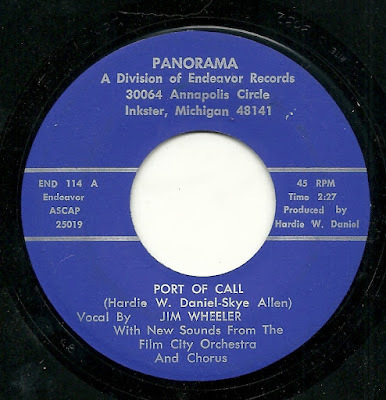 Following the intricacies of some of the smaller song poem label's relationships with the bigger song-poem factories﻿ can be a bit of a rabbit hole experience. Today we have the "Panorama", which was, as indicated directly below the label name "A Division of Endeavor Records". 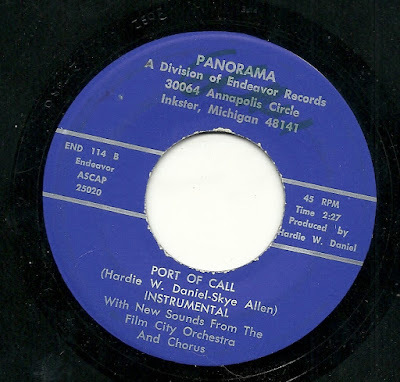 But "Endeavor" was also a fairly teeny label, releasing lease masters from Film City and Globe, and perhaps others. So this is a satellite of a satellite. 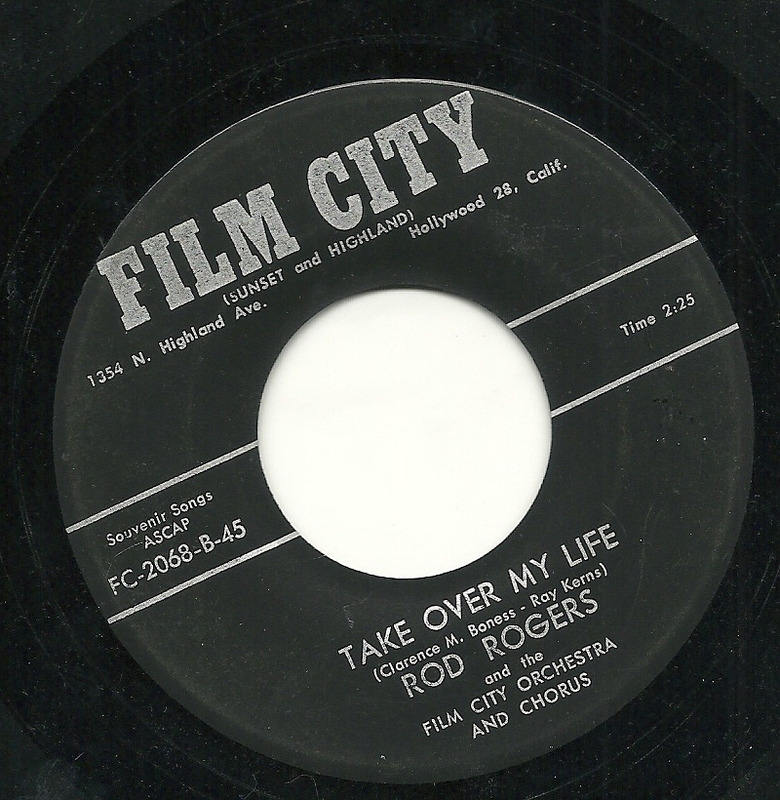 In this case, it's clear that the recording originally came from Film City, due to the presence of the unwieldy group name, "New Sounds From the Film City Orchestra and Chorus", and the lead singing (on the A-side) by Jim Wheeler. For the flip side, for whatever reason, the good folks at Film City/Endeavor/Panorama put an instrumental Chamberlain arrangement of the song on the flip side. This is not simply the backing track from the a-side, it's a complete arrangement of the melody, built on top of that backing.